Summertime lends itself as a good opportunity to expand our palates and to load on all the fresh fruits and veggies we can! With the kids out of school and the doldrum days of sandwiches gone by, summer is a great time to allow for many new food adventures and recipes. 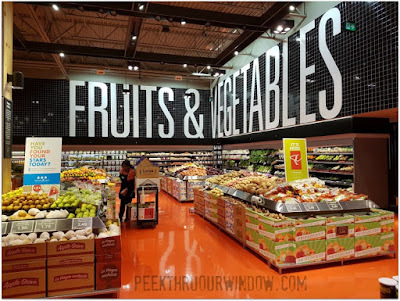 Recently I popped in to see Loblaw registered dietitian Whitney, at the newest Loblaws Sage Hill ‘City Market’ store in Calgary. This new free service, offers Canadians the chance to achieve their health and wellness goals, with the support of knowledgeable staff in-store. Perhaps you need a nutrition check-up to assess your dietary habits, or some help developing a meal plan based on dietary needs? Maybe you’d like to learn to cook some new recipes or even, you’ve grown tired of reinventing the food wheel with your kids' daily request. 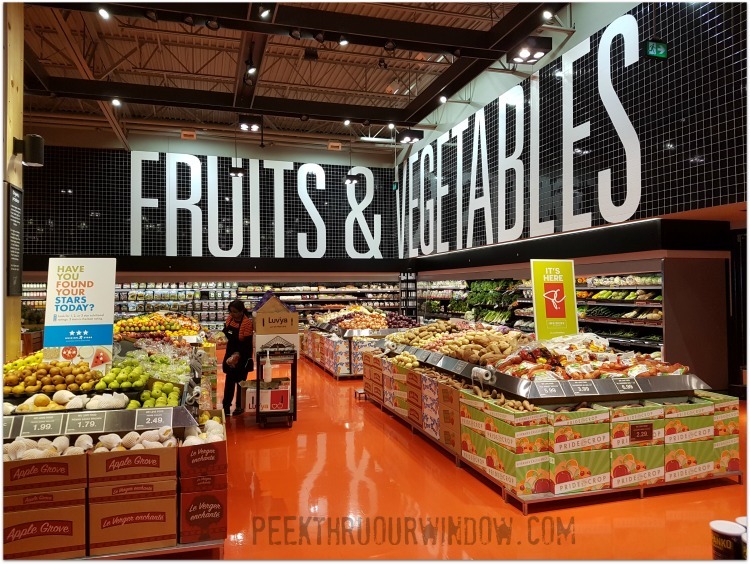 No matter the reason you’d like to see a dietitian, Loblaw want you to know that they are putting their customer’s needs first. 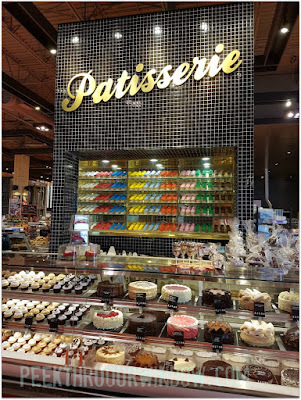 Food labelling can be a beast with ten horns to someone with a food allergy or intolerance, so Loblaw is trying their best to eliminate confusion. 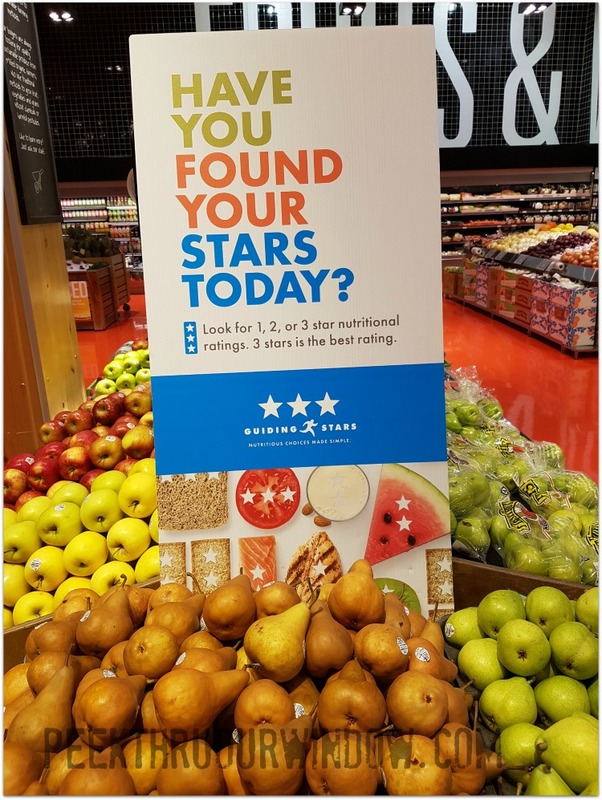 Guiding Stars shelf-label program, a third-party nutritional rating program exlusive to Loblaw banner stores, aims to help guide customers to the healthiest food choices. 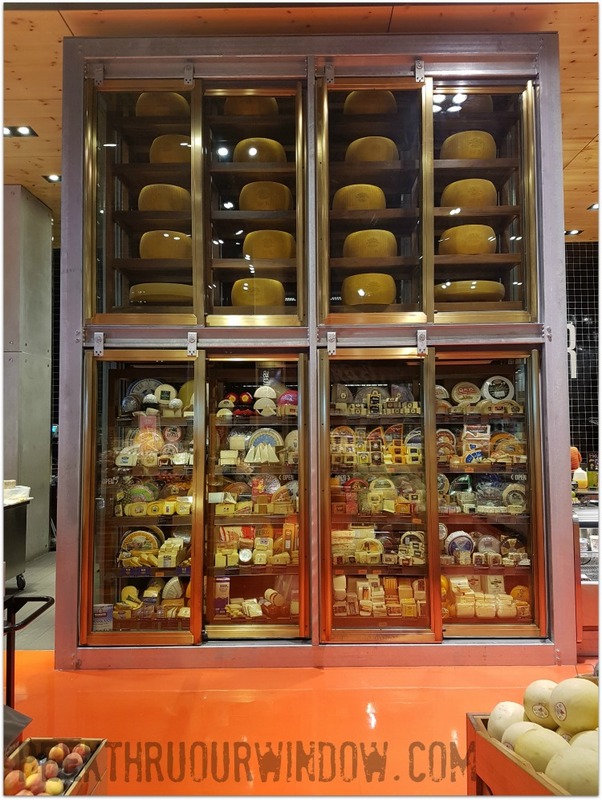 If a shelf food label has one, two, or three stars, it means the product has passed nutritional standards based on the carbohydrates, proteins, fats and sugars the product contains. 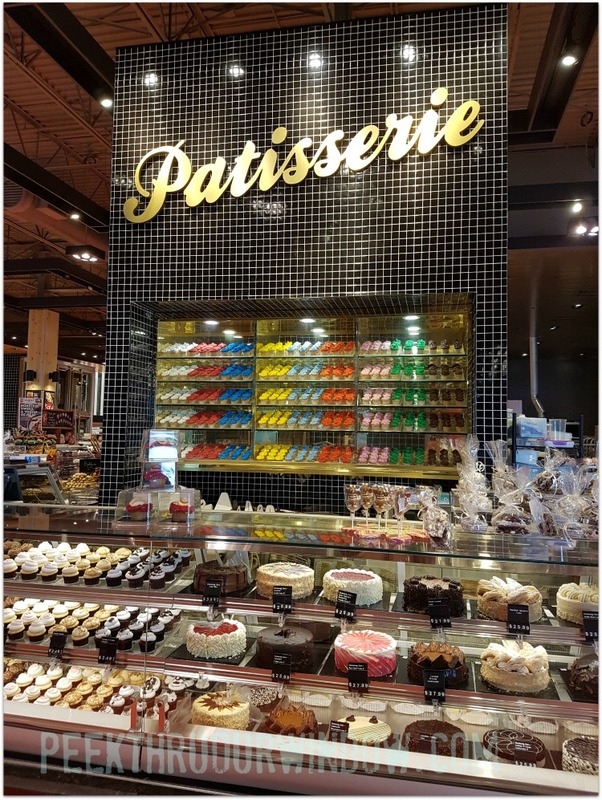 Now, please do not think this means that Loblaw products will rate any higher than brand-name products, because the program does not seek out those details, but rather matches foods against what is considered to be required in the daily diet. If you look closely at the shelf labels in the photo above, you’ll notice that the brand name Raisin Bran has one star. 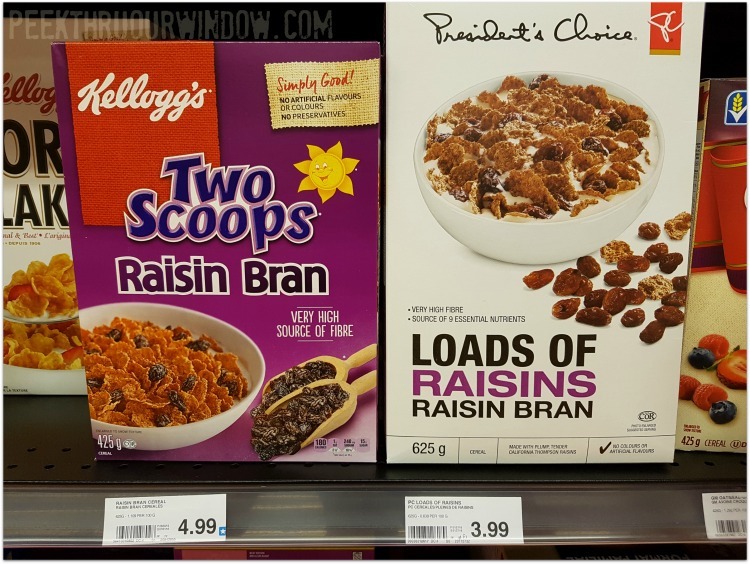 The Kellogg’s Raisin Bran ranks slightly higher on its fibre content, so it gets a star for goodness. Whitney said that while kefir was an acquired taste that I may or may not like, I could test it out in a recipe first to see how I liked it. 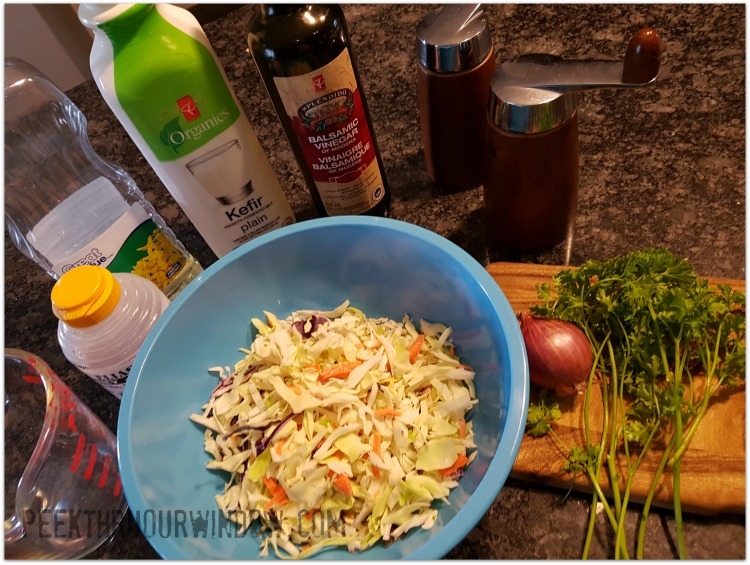 Her recipe was so good, that not only will I ONLY use kefir in my coleslaw recipes from now on, but I'm going to share it with you too. Stir together cabbage, carrots and parsley in a large bowl. Whisk together shallot, kefir, oil, vinegar, honey, salt and pepper in another bowl; pour over cabbage mixture and toss to coat.